Generac Generator installed by factory techs. - Collins Control & Electric, Inc.
Generac Generator installed by factory techs. 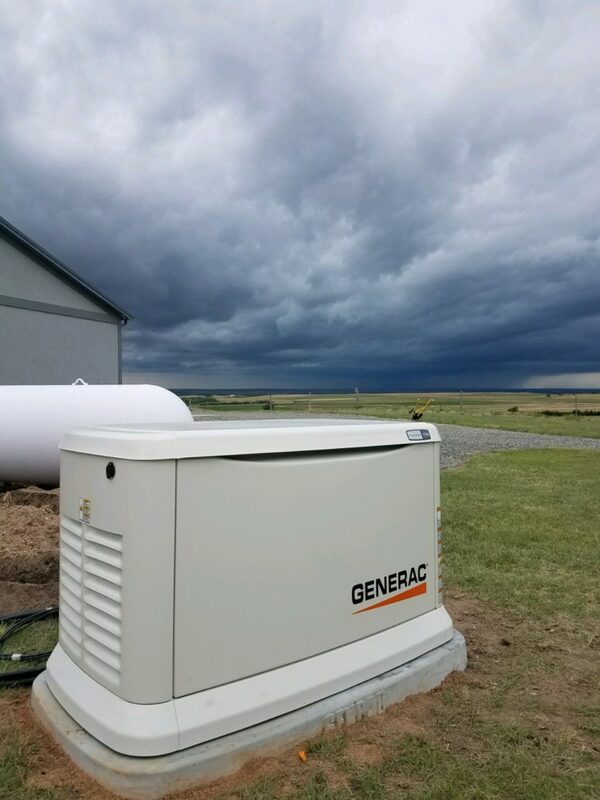 This Generac generator was installed on the Eastern plains of Colorado. This resident experienced more frequent outages for longer periods of time. To ensure security and peace of mind, they installed a whole home backup generator. By having Collins Control and Electric size and install the proper generator, you can rest assured that you and your family will be prepared for the next power outage. A whole home backup generator will protect your family from extended power outages which can cause loss of food, heat, and internet!! Safety and security is included with a Generac whole home backup generator. 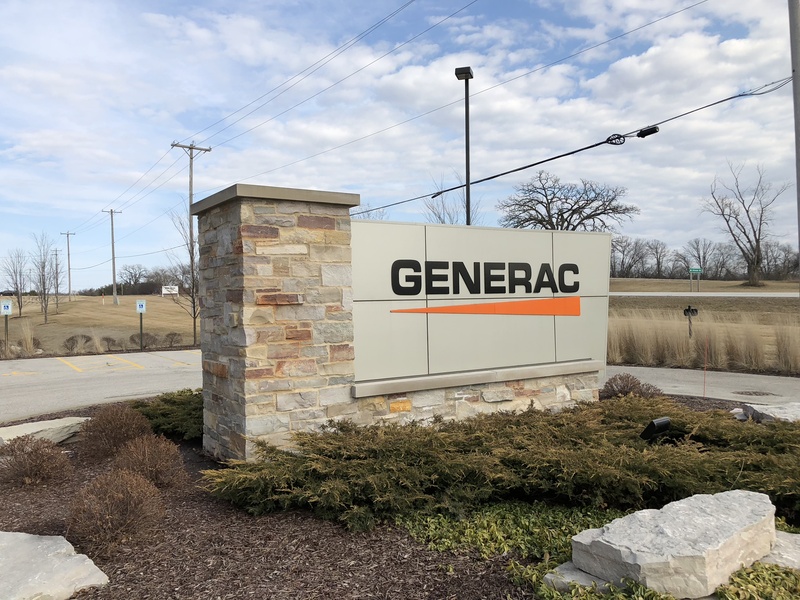 Our electricians are trained in Eagle, Wisconsin at the Generac factory. Factory training ensures that your generator is sized and installed properly and has local support. As a Generac warranty provider, you can rest assured that we will be there for the life of your generator. All Generac generators are made in the USA and come with up to a 10 year extended warranty. Worldwide Headquarters! Made in the USA! All we do at Collins Control and Electric is Generac generators. Call or email today to have one of our representatives reach out to you and answer any generator related questions. Peace of mind is included with all our generator installations. https://collins-control.com/wp-content/uploads/2017/03/Collins-Control-Logo-2.0.png 0 0 Douglas Medina https://collins-control.com/wp-content/uploads/2017/03/Collins-Control-Logo-2.0.png Douglas Medina2019-02-25 01:59:422019-02-25 02:14:28Generac Generator installed by factory techs. Offgrid Solar Installation for Colorado Lodge!